Egoi is a perfume by Bruno Acampora for women and men and was released in 2016. The scent is citrusy-aquatic. The longevity is above-average. It is still in production. I like "Egoi" very much. It is an all around beautiful and calm perfume oil. Only one thing, one should not expect too much from this perfume oil and hope for wonderful patchouli. Because there's one thing it certainly isn't, a patchouli scent. Yeah, sure, sure, Patchouli's already in there. So in microscopically small dosage that it could already raise questions with the classification in the smell group patchouli smell. And above all so completely animal notes are missing that my olfactory nerves are ironed again. The start is determined by mild citrus notes, without any exaggerated acidity. They have depth and wood curves that smell on the wrist first of sandalwood and then cedar wood. On my neck I can confidently forget the sandal-like, I am sitting in the sawmill between wood chips. A little sweetness is contained in "Egoi", perhaps also a little vanilla to ingratiate. And so the Patchouli clearly does not want to distinguish itself over the entire shelf life of at least 14 hours, avoids anything that could be compared to peanuts or musty cellars. The Sillage of "Egoi" is medium strong, but well perceptible by oneself and sits like a second skin, which does not scratch or bore at any hour. I enjoy the non-existent complexity, the lack of fragrance and the tranquillity that this perfume exudes. It seems like a caress that doesn't demand anything, only gives. 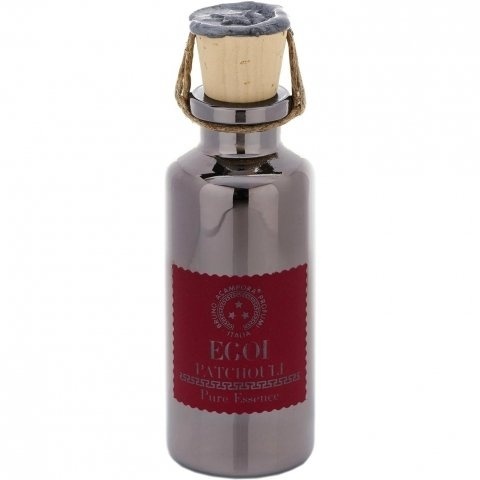 Write the first Review for Egoi / Patchouli (Perfume Oil)!